Funny, cute, humorous, cool, lime green, UV resistant, waterproof, custom, personalized, burnished silver, bone-shaped pet dog id / name tag. 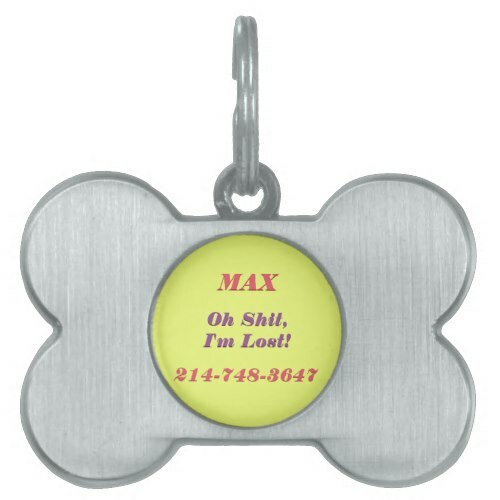 You may personalize the tag with your pet's name, and your contact number. The pet tag arrives in a black felt bag, perfect for gifting. 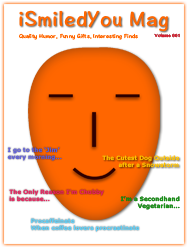 A fun, custom, personalized gift for friends and family members who are dog owners, pet lovers.